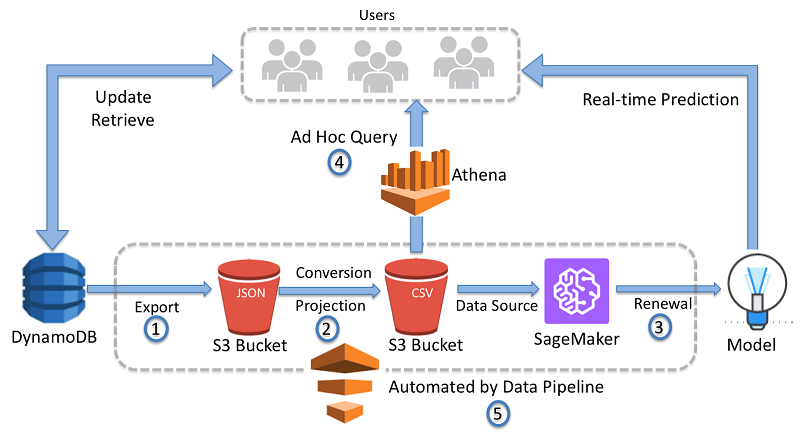 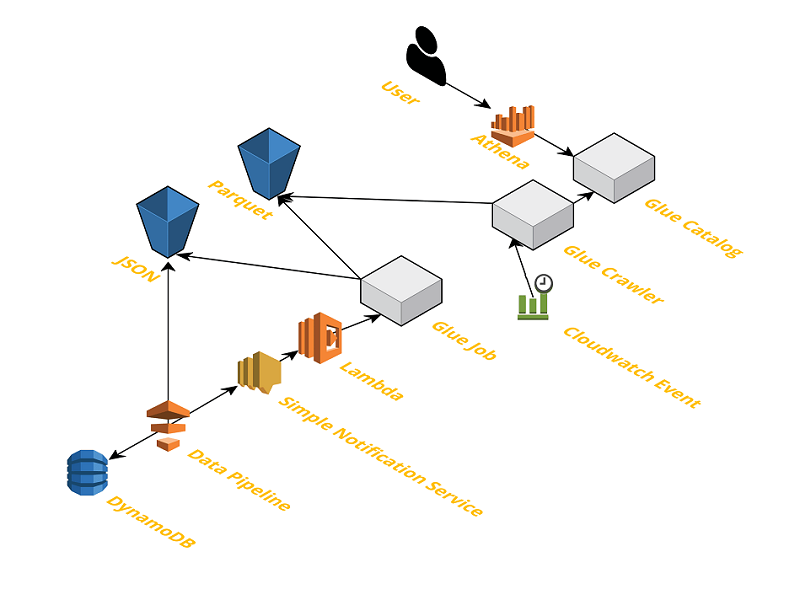 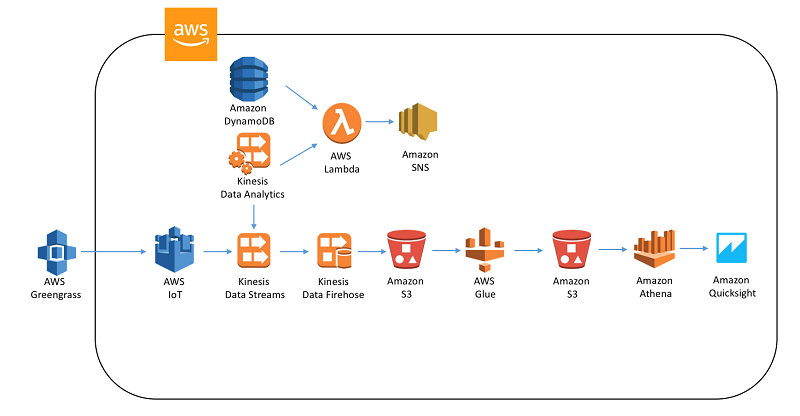 I’ll describe how to read the DynamoDB backup file format in Data Pipeline, how to convert the objects in S3 to a CSV format that Amazon ML can read, and I’ll show you how to schedule regular exports and transformations using Data Pipeline. 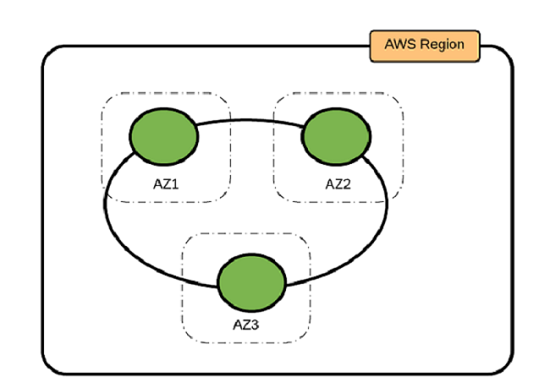 In this post, we outline three Cassandra deployment options, as well as provide guidance about determining the best practices for your use case. 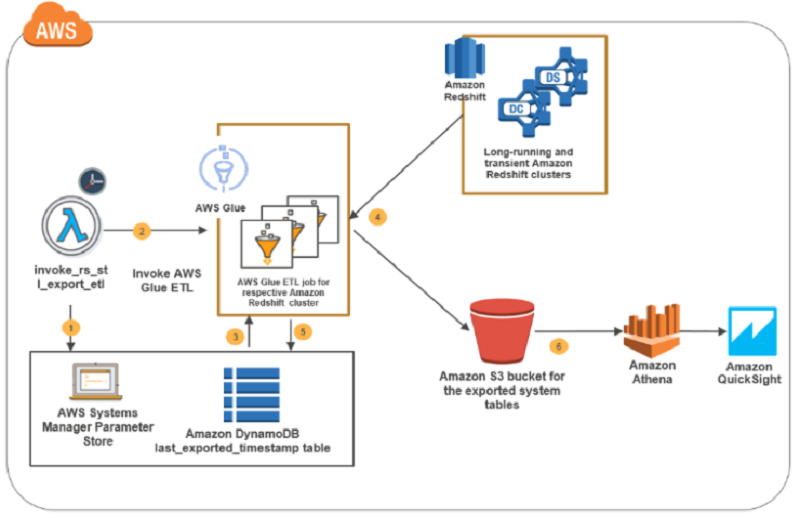 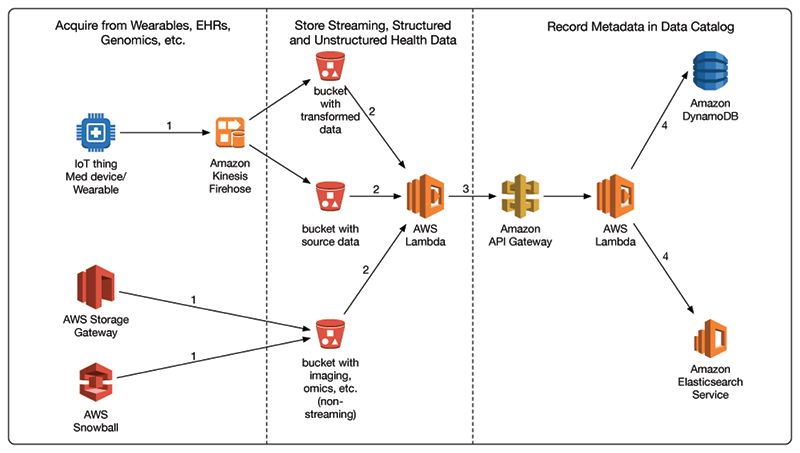 Amazon Web Services is excited to announce that the Amazon EMR-DynamoDB Connector is now open-source. 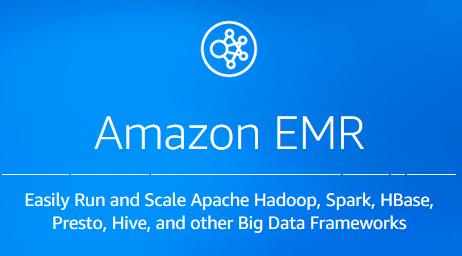 The code you see in the GitHub repository is exactly what is available on your EMR cluster, making it easier to build applications with this component.